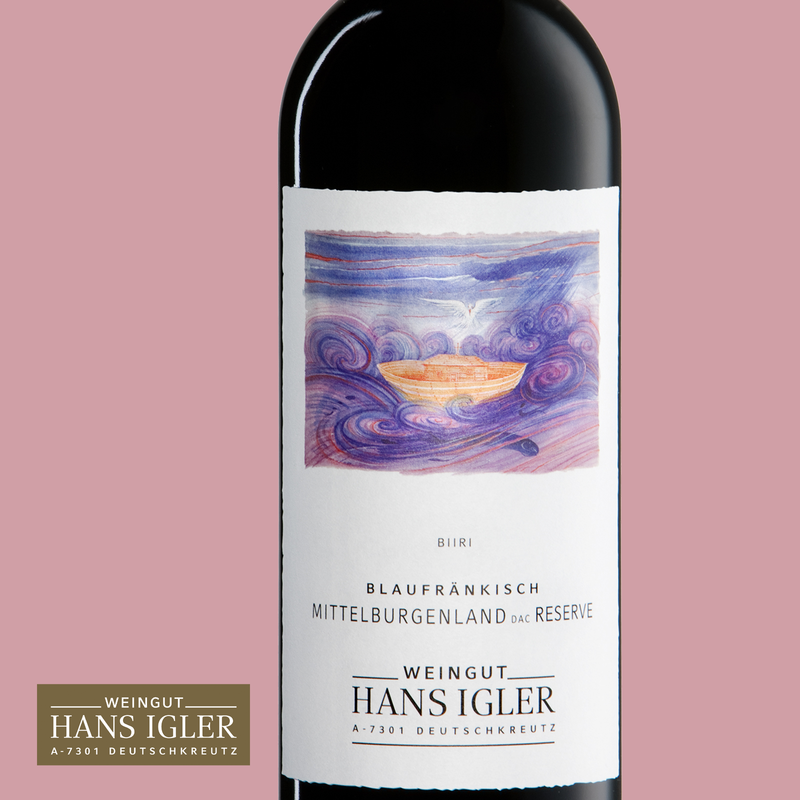 This Blaufränkisch is dark ruby red in colour. 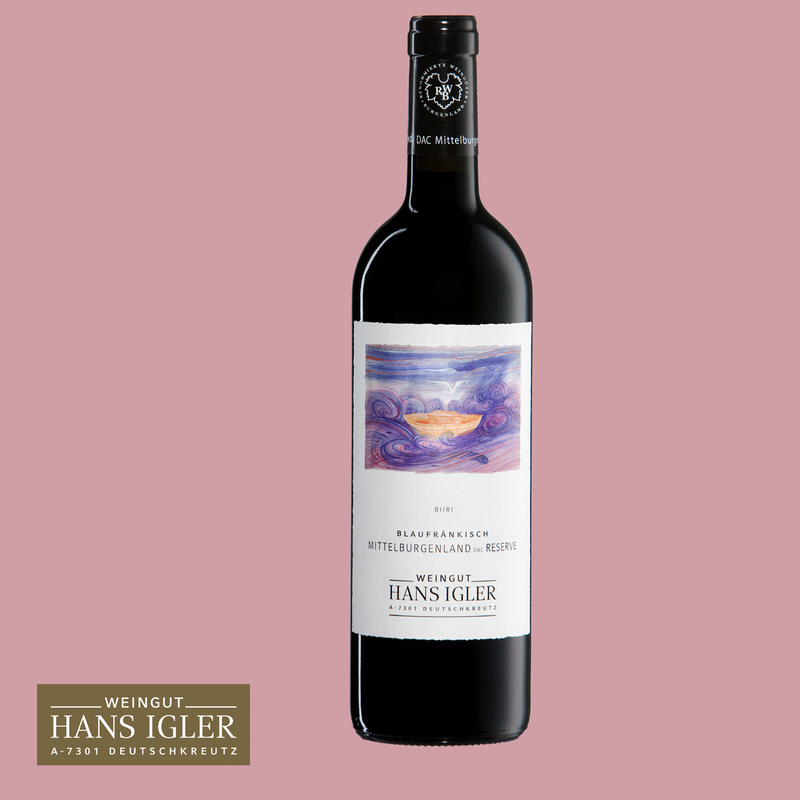 Its fruity blackberry nose is complemented by smoky oak aromas which carry through to the palate. 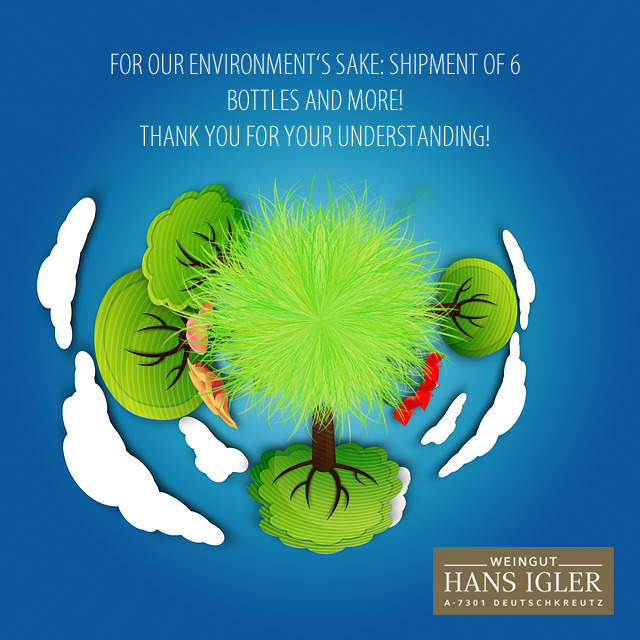 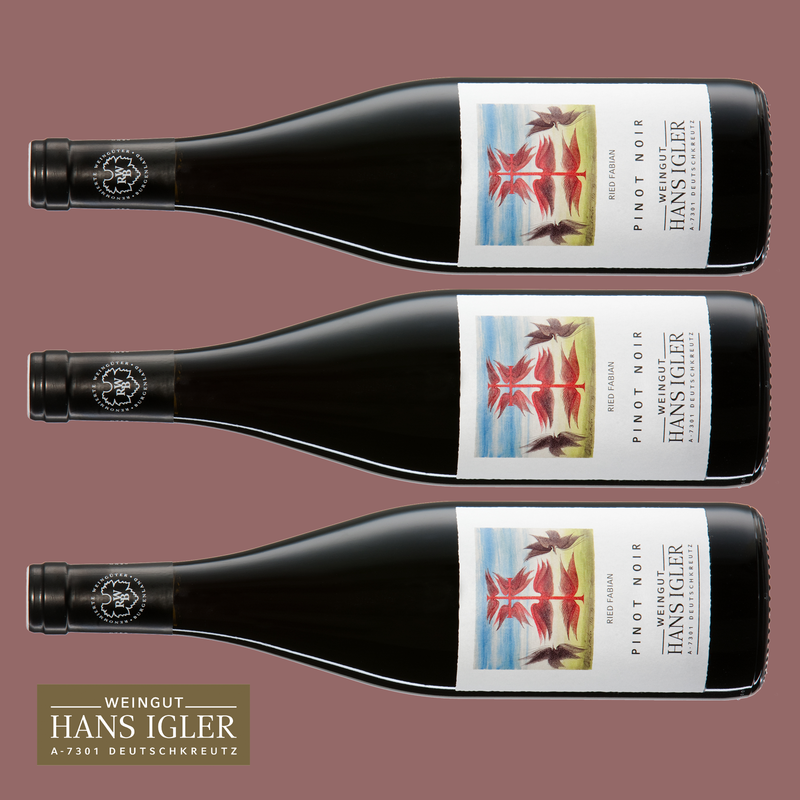 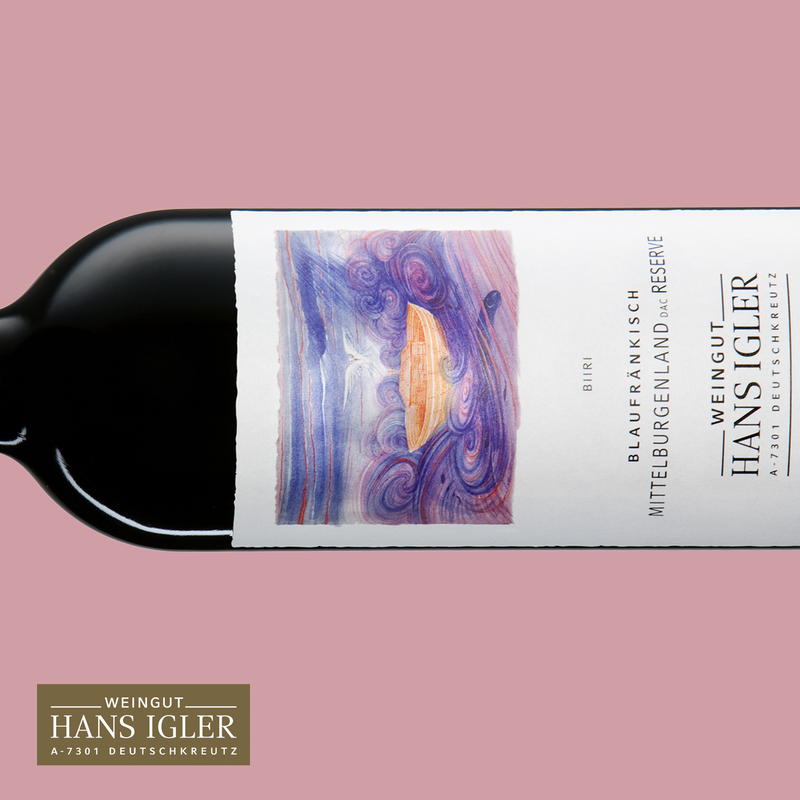 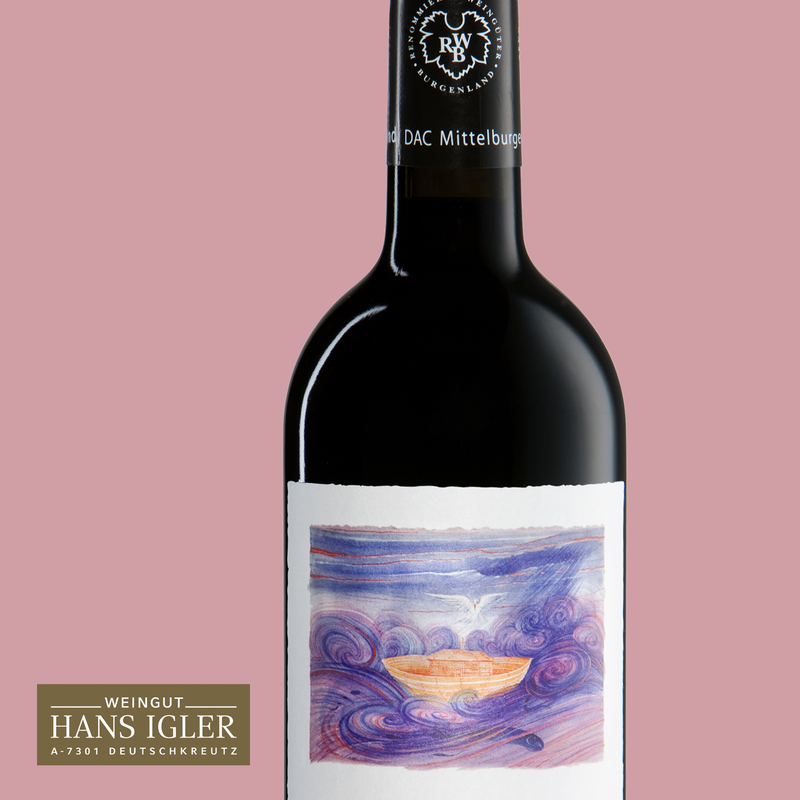 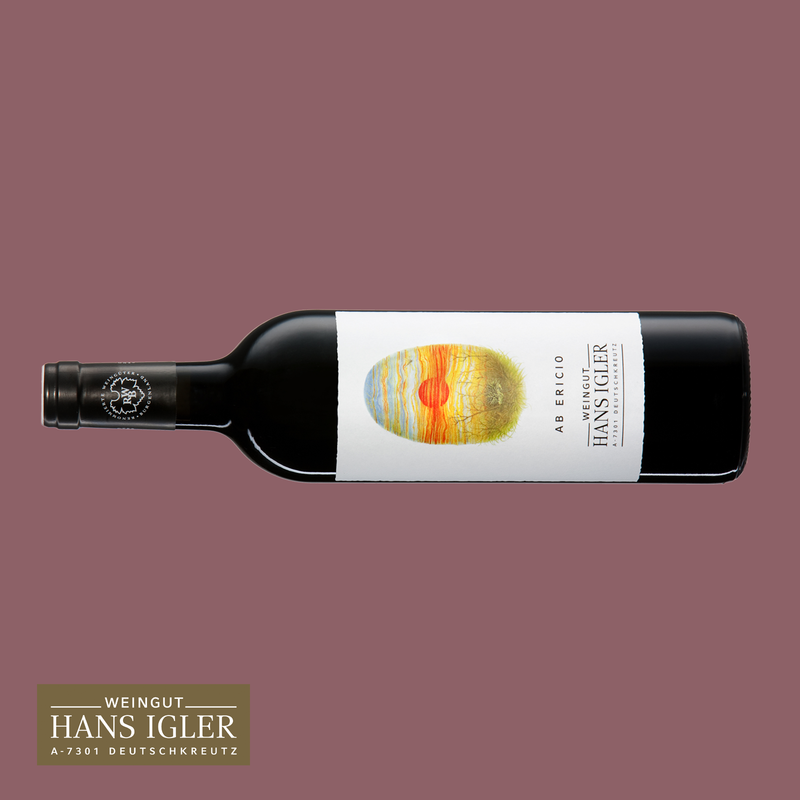 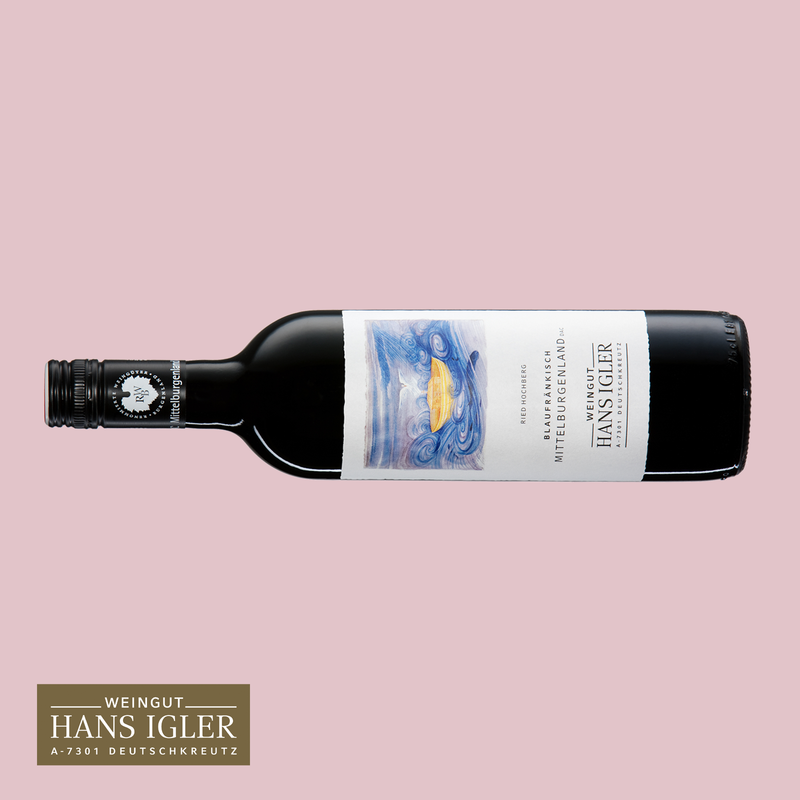 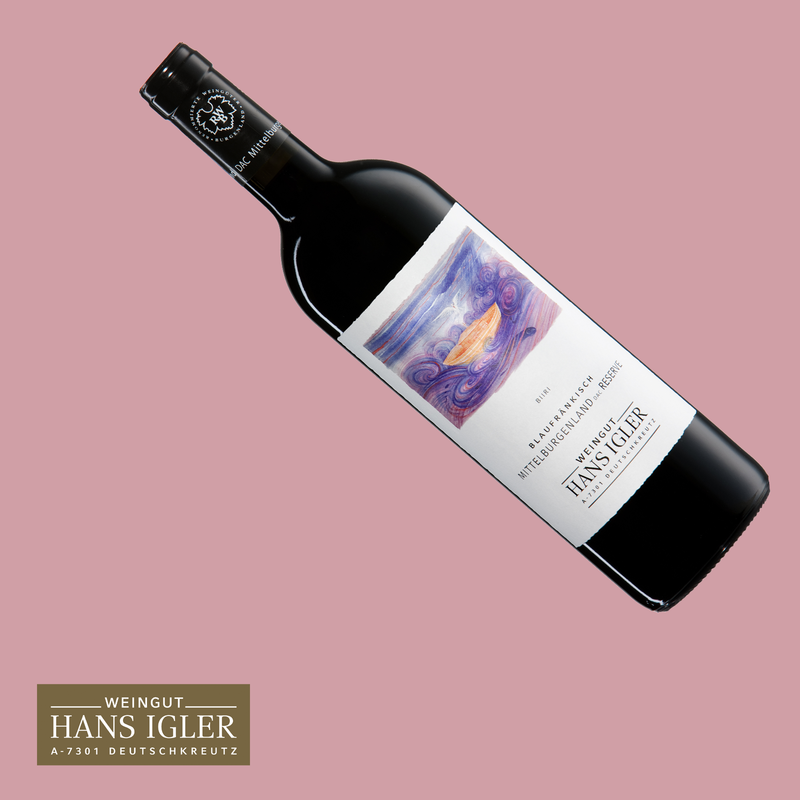 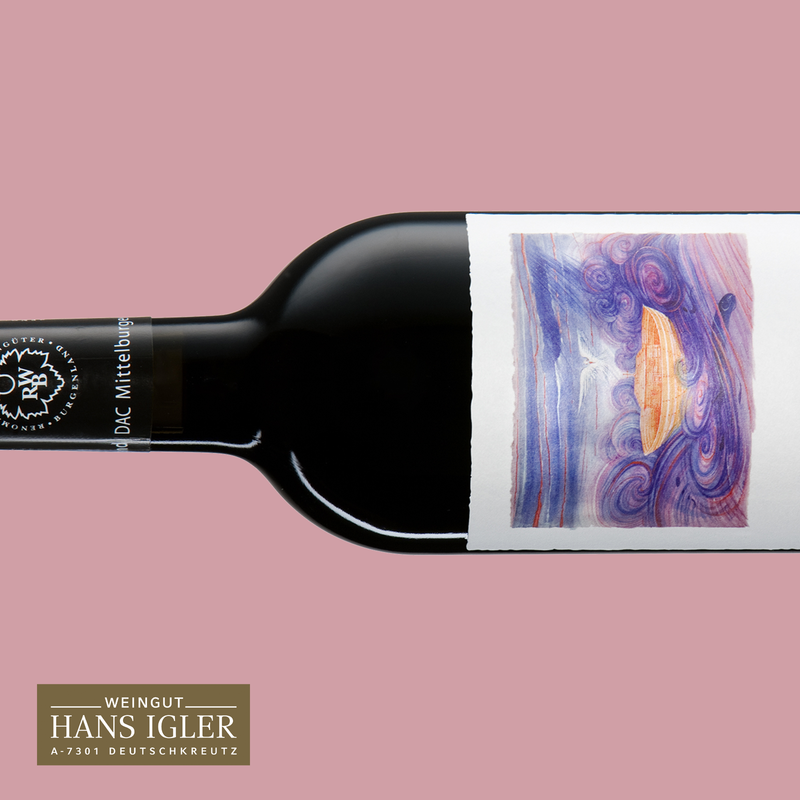 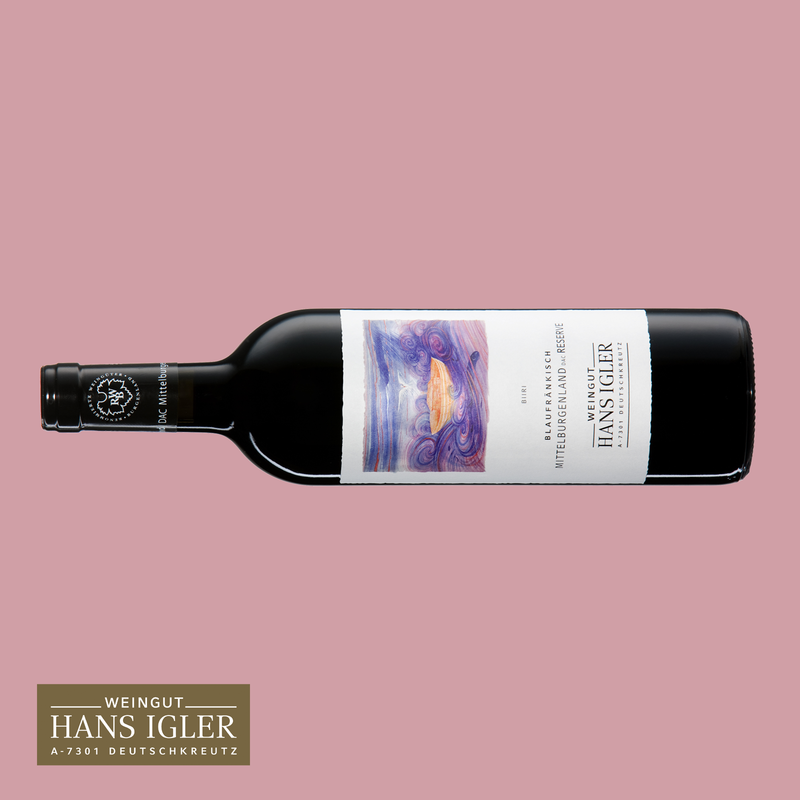 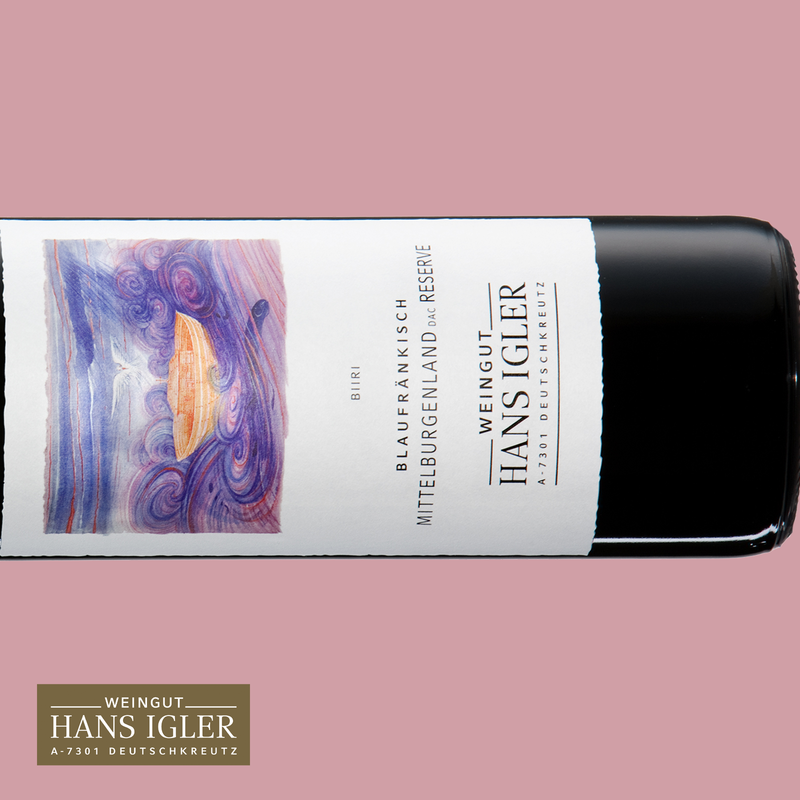 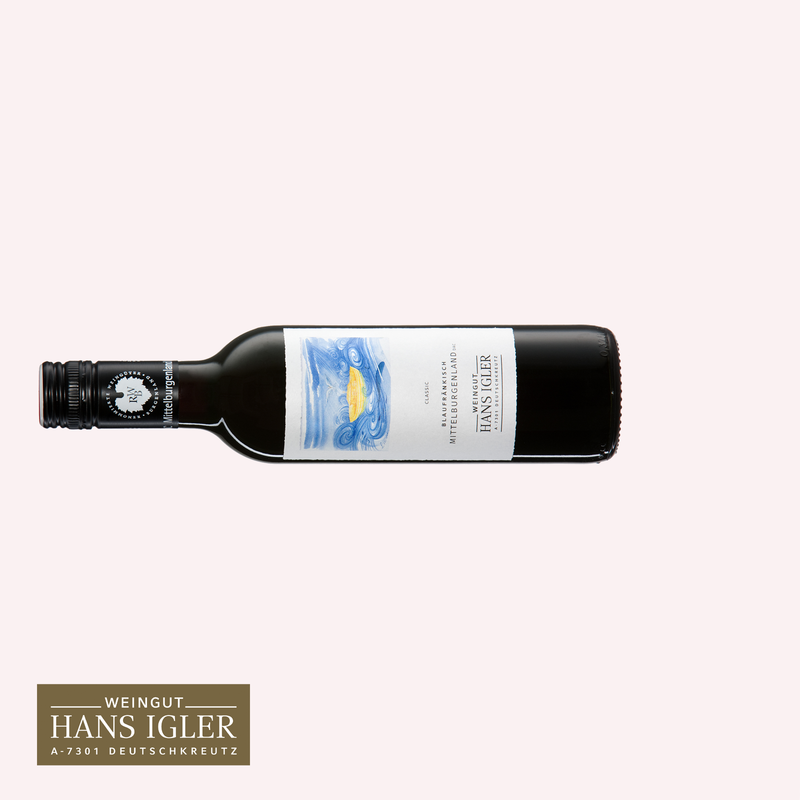 The palate is complex and fruity with elegantly integrated tannins which make for a powerful body and a lasting finish.